Call (805) 499-0448 now or Contact us today to begin your expert AC repair, maintenance, replacement, or installation services. We are available 24/7 to give you 100% satisfied air conditioning services that work efficiently throughout the summer. Our highly trained technicians and experienced staff are very motivated to provide convenient and fast customer service. Our experts work quickly to diagnose and repair your problems, assuring you that your system is safe and operating efficiently. We are a reputable, experienced, and licensed HVAC service contractor that you can trust to be there for you providing 24-Hour Emergency HVAC Repair Services. Schedule your AC services appointment online with Conejo Valley Heating and Air Conditioning, Inc. to restore your comfort as soon as possible. 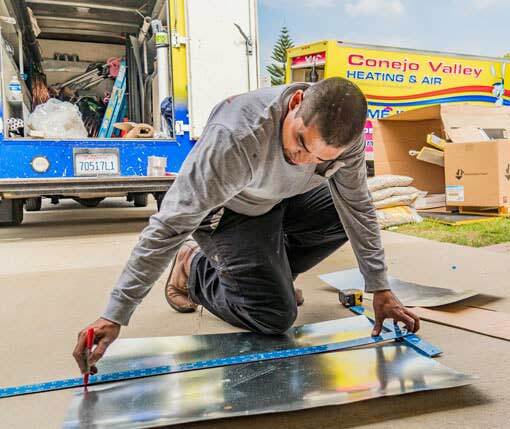 Conejo Valley Heating and Air strives to find the best and most cost-effective heating and cooling solutions for your commercial property as well. We handle air conditioning repair, routine AC maintenance, air conditioning replacement, or a new air conditioner installation of your local businesses and commercial buildings. 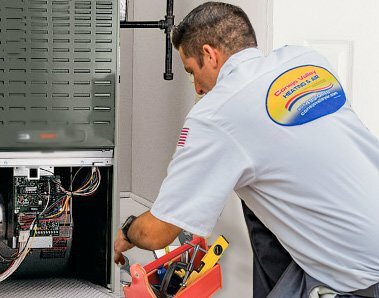 Our commercial HVAC service technicians are ready to serve you. We provide every kind of commercial HVAC services and repair. We also offer regular and preventive AC maintenance at affordable price to keep you comfortable at your workspace. 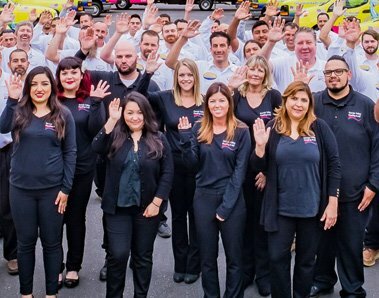 For over 30 years, we have provided quality AC services to Conejo Valley and nearby communities. Maintaining the outdoor units and the fan in good working order and operational. An air conditioner system is an integral part of your life during hot summers. In order to benefit from it, one must understand their air conditioning system works. There are five basic components of an air conditioning system, which enable it to maintain the required level of temperature and provide cooling. Still, the main important parts of an air conditioner control refrigerant and move air in two directions, indoor and outside. Read more how air conditioners monitor and regulate the air temperature. Whether you choose central or ductless mini split AC unit for your home, our HVAC technicians will ensure that your system will be running efficiently to keep you cool while saving on energy costs. Trust Conejo Valley Heating and Air Conditioning, Inc., our cooling experts are at your service 24/7 for any central or ductless split AC system services and repairs. You must be known to air conditioning unit working and signs when you need air conditioning service. Learn all air conditioning FAQs and tips here. 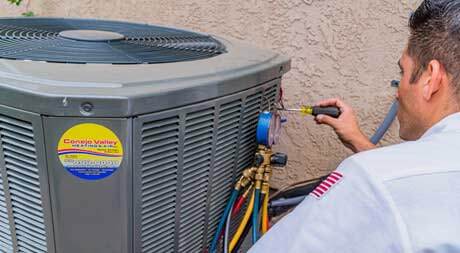 Check all your questions for your annual or monthly AC tune-ups and air conditioning services. Explore Energy saving tips and tricks to make your HVAC unit run smoothly and efficiently. Clients who are members of our professional HVAC services are allowed two annual maintenance visits: one for cooling and one for on-time heating services. They also receive maintenance as per their convenience along with discounts on labor and spare parts. If you would like to enjoy hassle-free air conditioning throughout the year, join today. 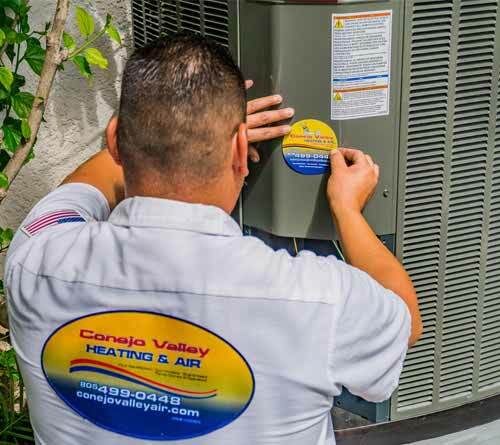 Choose Conejo Valley Heating and Air Conditioning for AC Services as we are here to provide you with the best possible services in town. If you are looking for any type of service for air conditioning in your home, contact our Conejo Valley Heating and Air Conditioning’s experts today. We can help you find the best HVAC system for your budget and your home’s needs. We provide services in different areas of California. We provide air conditioning services throughout Ventura County. Our air conditioning service experts give services in Ventura County 24 hours a day. Please contact Conejo Valley Heating and Air Conditioning for HVAC Services. We provide air conditioning services throughout Los Angeles County. Our air conditioner experts are well trained to diagnose all type of air conditioning services. Please contact Conejo Valley Heating and Air Conditioning for ac repair and maintenence services. We provide air conditioning services throughout Conejo Valley. Our technicians are well trained and certified to diagnose all types of air conditioning services. Call Conejo Valley Heating and Air Conditioning for air conditioning services.